Everybody has that special lady in their lives. Whether it’s your mother, your daughter, your sister or your wife, here at GT Gifts, our gifts for women allow you to choose something special to give that will fill them with joy on that very special day. Our gifts are suitable for Mother’s Day, birthdays and even Christmas, so why not celebrate whatever occasion it is in the right way with a stunningly unique gift that will thank them for all the hard work they do for us on a daily basis. Just a small gesture can go a long way to ensuring you show your appreciation for everything they do. 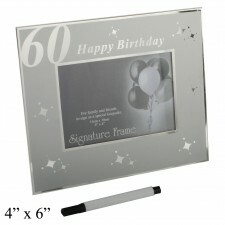 Our birthday gifts for her are specifically tailored to birthdays that are special milestones, so whether it is her 30th birthday or her 60th birthday, why not buy a signature photo frame, which family and friends can sign as a special keepsake so that she remembers that celebration for the rest of her life? We all know that birthday cards can be disposable, so why not buy something you can write on that will be on display and will last forever? Perhaps you’re after gifts for mum, who has recently become a grandmother? 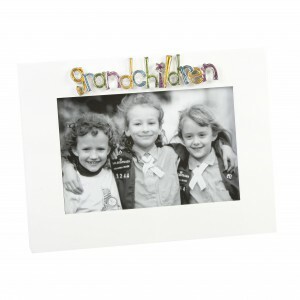 Our grandchildren photo frames are perfect for displaying pictures of gran and her family, whether they are new-born or all grown up! 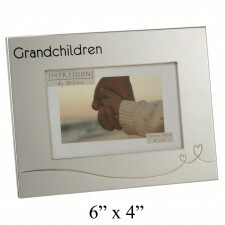 The bond between a grandmother and her grandchildren is beautiful, and we want to help you celebrate that connection. It could be that you’re looking for a birthday gift for her that is practical and looks good too? 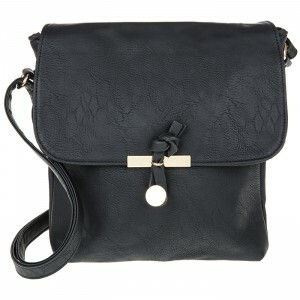 Why not choose our ladies shoulder bag, a brilliant way to give a gift she can use every day? Look no further when saying thank you than GT Gifts, where you can buy affordable and quirky gifts for mum or the other ladies in your life.